Herbert H. Lewis Jr., 89, Johnson City, passed away Monday, November 26, 2018, at his residence. He was a native of Central Community and son of the late Herbert Henry Lewis Sr. and Dorothy Hendrix Lewis. Herbert was a salesman for Pepsi Cola Bottling Company and a United States Army Korean War Veteran. 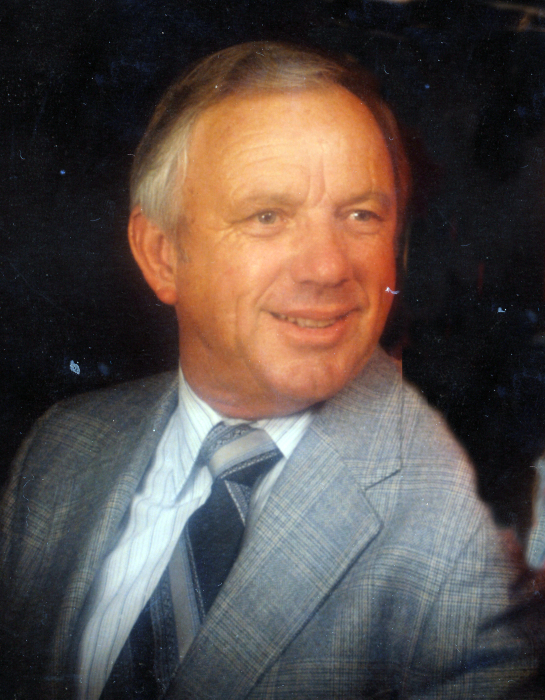 He was an avid farmer and gardener and a member of Bethel Church of Christ. In addition to his parents he was preceded in death by three sisters; Regina Maupin, Irene Moore, and Wanda Martin. Survivors include his wife, Lena Mae Lewis. Children; Shirley Leonard and husband the late Jerry Leonard, Terry Lewis and wife Freida, Susan Scott and husband Everett, Jerry Lewis and wife Starlite. Grandchildren; Angela Walters and husband Vincent, Amy Wilson and husband Robert, Christy Deloach and husband Jeff. Chad Lewis and wife Cindy, Amanda Wells and husband Justin, David Lewis and wife Jessi, Michael Lewis and wife Kim. Step grand children; Michael and Ian Cross. Brothers; Buford Lewis and wife Elanor, Gary Lewis and wife Darlene, Dale Lewis and wife Mary Ruth. Sisters; Cheryl Miller and husband Steve, Joanne Ingraham and late husband Ed. 17 great grand children. Several nieces and nephews. The funeral service for Mr. Lewis will be conducted Wednesday, November 28, 2018 at 7:00 P.M. in the East Chapel of Appalachian Funeral Home with Pastor Terry Lyons officiating. The family will receive friends 5:00 P.M.-7:00 P.M. prior to service. The graveside committal will be conducted Thursday at Roselawn cemetery 3:00 P.M. Those wishing to attend are requested to meet at the cemetery by 2:50 P.M.
Pallbearers will be Kevin Lewis, Chad Lewis, Michael Lewis, David Lewis, Caleb Wilson, and Everett Scott. Honorary pallbearers Lawrence Porterfield and Dove Whaley. In lieu of flowers memorials may be made to St. Jude Children’s Research Hospital or Bethel Church of Christ.